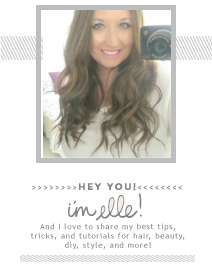 Elle Sees|| Beauty Blogger in Atlanta: Give Thanks. so I'm taking a couple of days off the blog. and with a bonus post SATURDAY. And of course I'll be responding to ALL comments. I'm thankful to have blog readers like YOU! PS: Enter to win a Shabby Apple Dress. Have a great time with your family! I am thankful for good people like you too! Have an amazing Thanksgiving girlie!! Have the happiest Thanksgiving Elle. 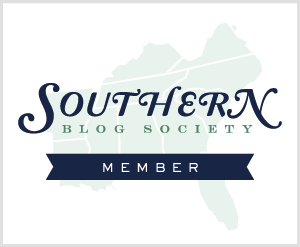 I'm thankful for you, my blog-friend! Have a great trip, drive safe! Have a wonderful Thanksgiving and enjoy the break! 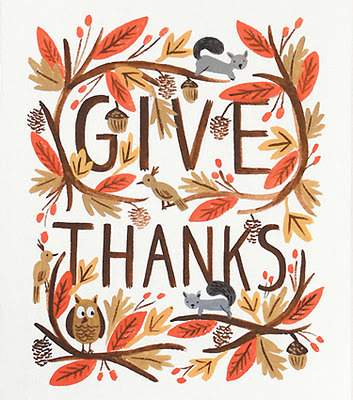 Wishing you a lovely Thanksgiving! Come by my giveaway too! Safe travels and have a wonderful Thanksgiving! Happy Thanksgiving, gorgeous! You deserve a break, my dear! Happy Thanksgiving today! Hope you have a wonderful day. Hope you had a great thanks giving. hehe cute pic - glad you had a good turkey day!